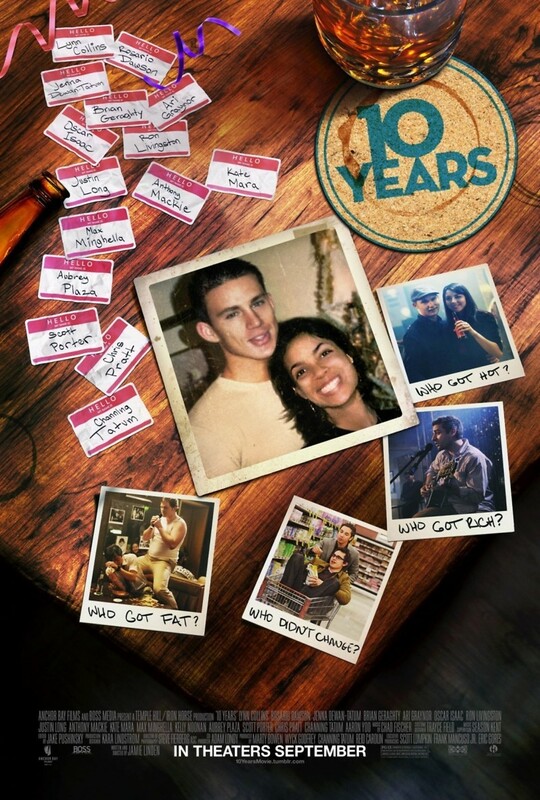 10 Years DVD and Blu-ray release date was set for December 18, 2012. Jake and Jess loved their high school days and have tried to make their way in the world after graduation. One of the things that they are proudest of is that they kept in touch with all of their high school friends and never lost contact with anyone. After a few years go by, there is an announcement that Jake and Jess' high school class will be having a 10-year reunion. The couple uses this is what they think is a great excuse to reconnect with their friends and spend some time catching up. What they find out is that things change over time and that people can change an awful lot over the course of 10 years.